Please choose any of the three options below to establish residential service. Click here to be taken to a PDF application. 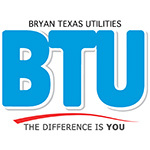 Please print your completed application, and either fax: 979-821-5781, or email it: contactbtu@btutilities.com, along with a copy of your driver’s license, and proof of your lease or property ownership. A BTU representative will contact you at the daytime phone number provided to collect your deposit. 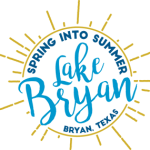 You can always establish residential service by visiting us in our lobby, located at 205 E. 28th St., Bryan, TX 77803. Business hours are Monday through Friday, 8 a.m. to 5 p.m. Please Note: If service is required the same day, applications must be submitted before 4 p.m.